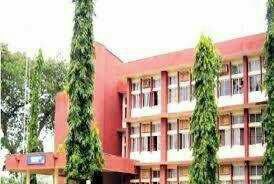 The management of Nnamdi Azikiwe University (UNIZIK) has approved the cash reward of N100,000 to the Overall Best Graduating student in the Continuous Education Program (CEP). This was approved as requested by the Continuing Education Programme Management and it is said to be on annual basis. The Annual reward is expected to kick-off from 2017/2018 Academic session.